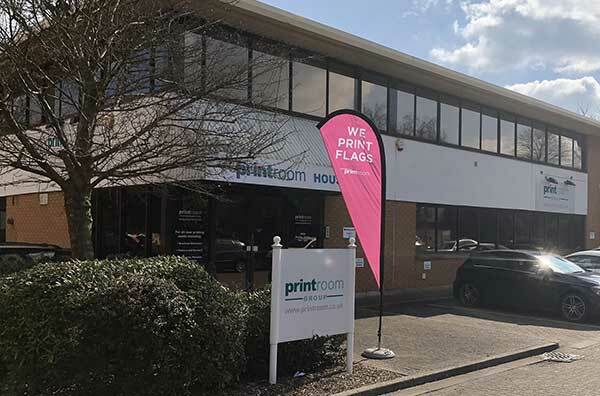 The Printroom Group have been printing books for over 40 years. 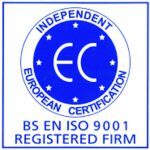 We can print short run books and long run books. 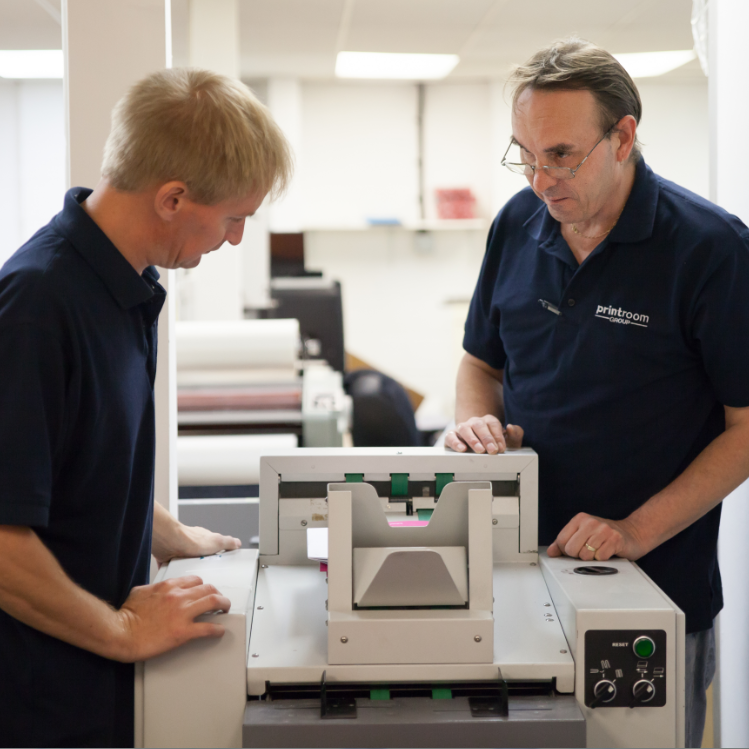 With a range of different binding options The Printroom Group are an experienced professional book printing partner. From single to multiple copy. Perfect for up to 40 pages and most cost-effective for runs of 50 and above; though they are also available for smaller amounts. Also known as fold and stitched. Perfect for self publishing or for promotional uses. Hardback books are long lasting and are perfect for a number of uses when you are looking to impress. Printed books are produced using either litho for larger runs or our Canon digital presses. 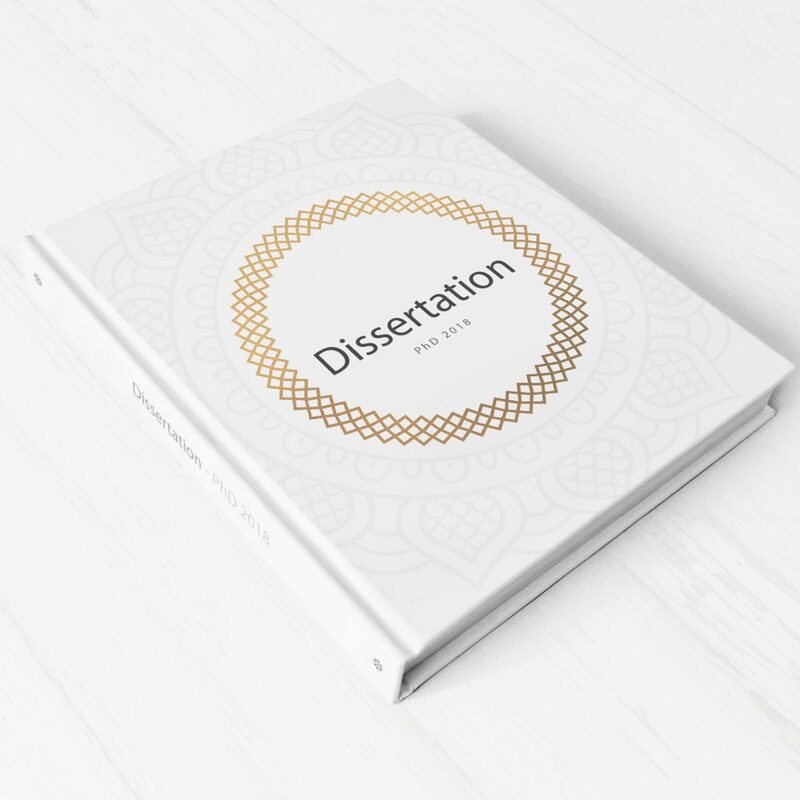 With a range of stocks from 130 to 200gsm, your book will present the professional image that you need to promote your business. 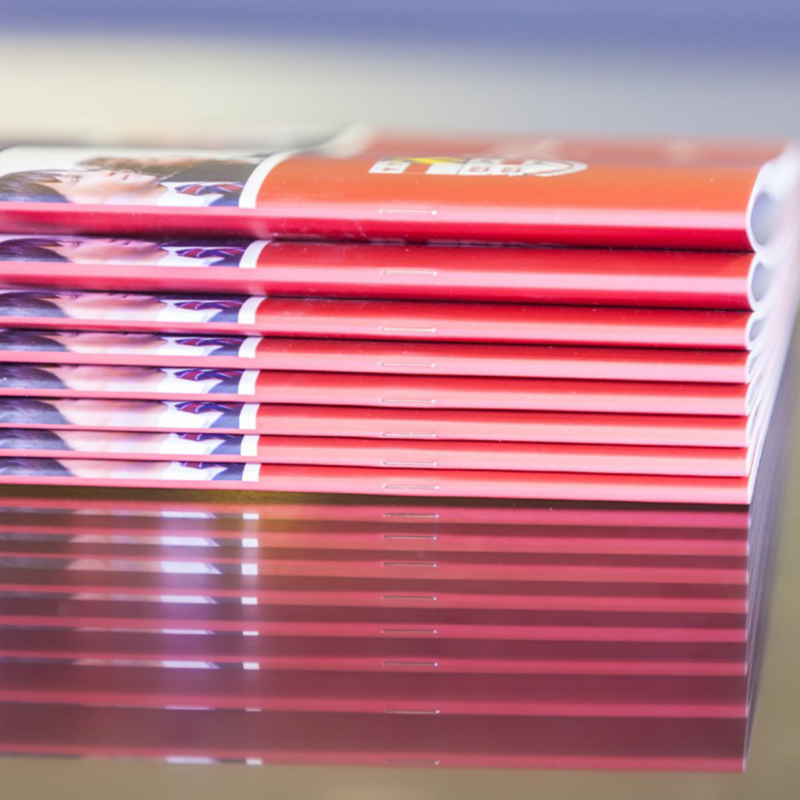 We can print onto gloss, silk, matt or gloss paper stocks, covers are available either with or without lamination. Spot UV can also be added. 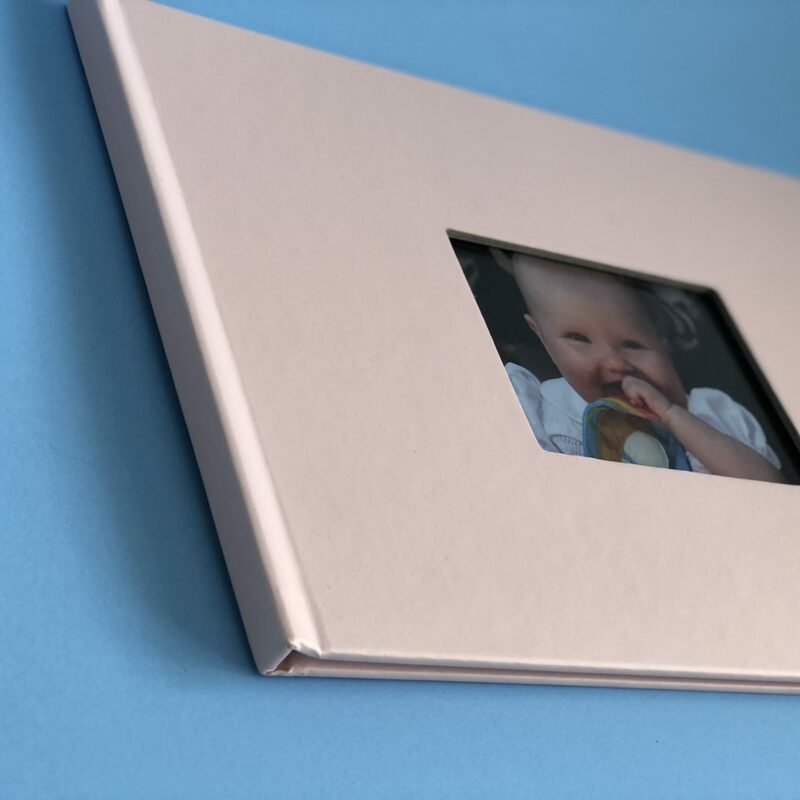 The most popular sizes are A4, A3 and 210 x 210mm square, but we can cut to any size needed. 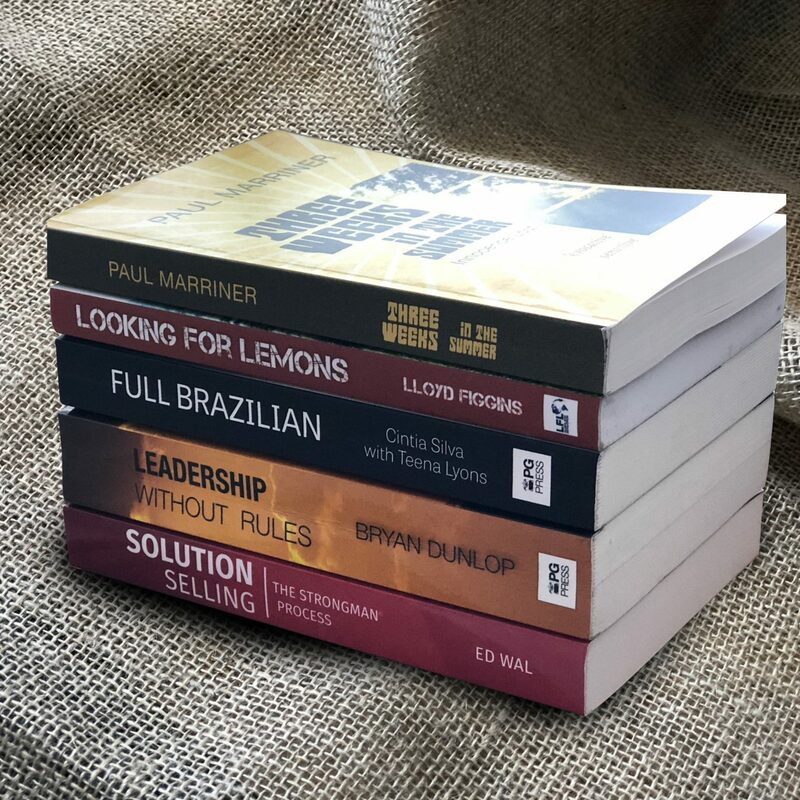 Our books can either be printed in small quantities from one-offs to larger amounts in the tens of thousands. 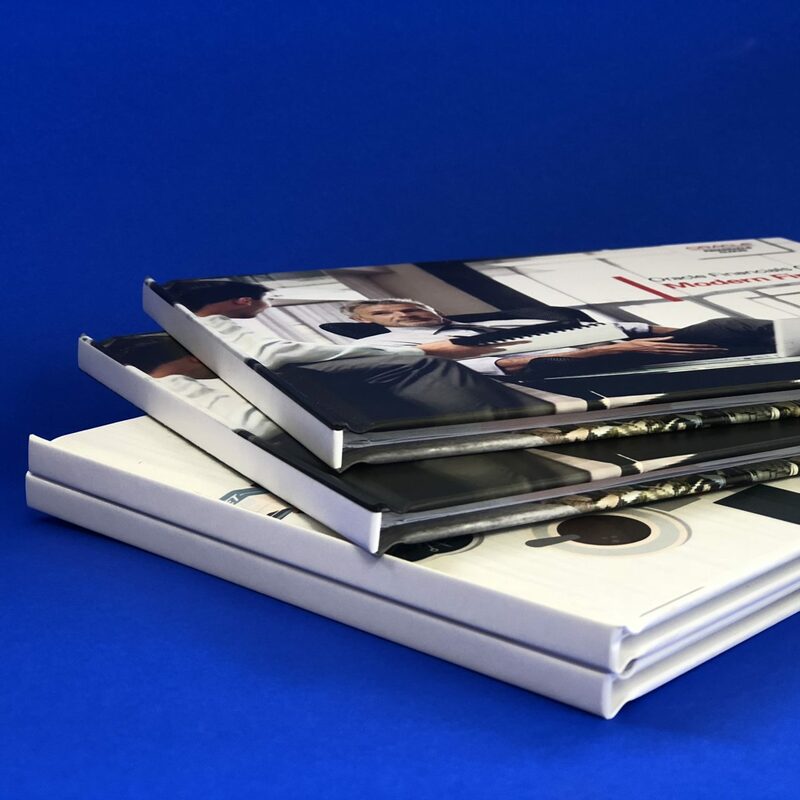 Produced to the highest standard The Printroom Group can print and bind your books in a variety of sizes. Printed on the latest Canon Digital Press's our quality is excellent. 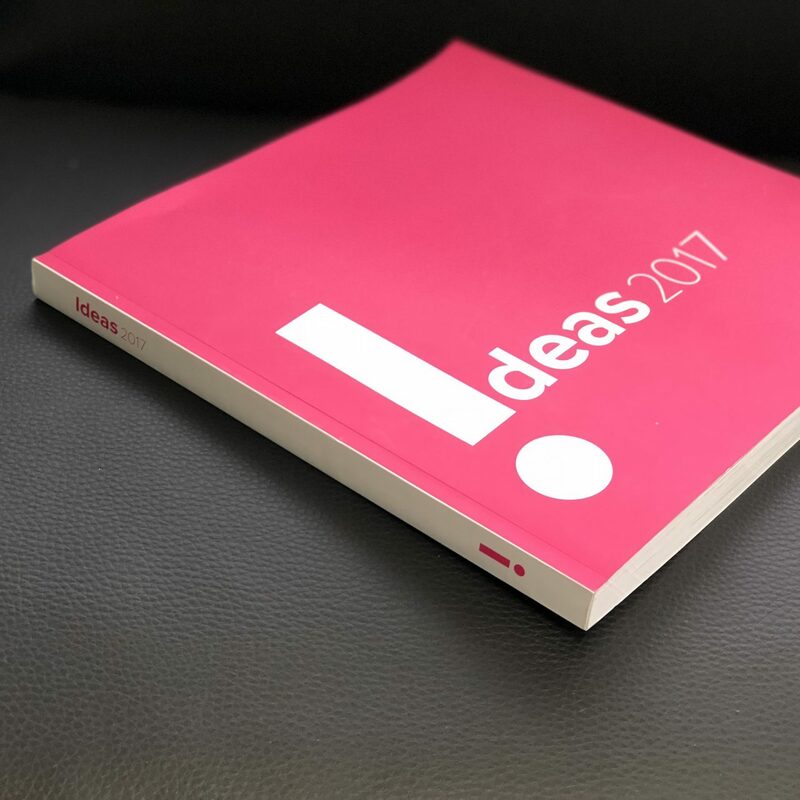 Our printed books are produced to the highest standard and provide the perfect showcase your project.